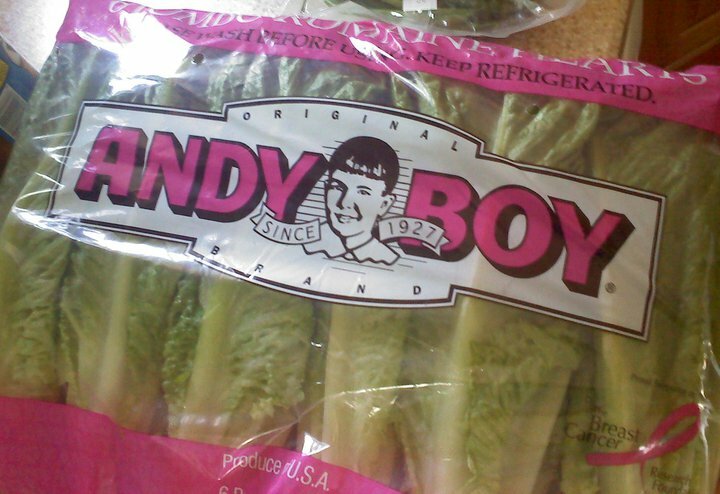 What with that collar and the haircut, this image of Andy Boy is simply mesmerizing. Let him be your friend. Much thanks to my friend Andy Kunka, the original Andy Boy, for providing today's nugget of Gallery joy. They sell this kind of lettuce at Sams club and Albertsons in san diego.